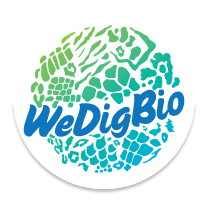 We are excited to partner with The Field Museum to bring WeDigBio to Chicago. Sessions will be held at both locations over the four days. Street parking is available on North Cannon Drive, or elsewhere in Lincoln Park.